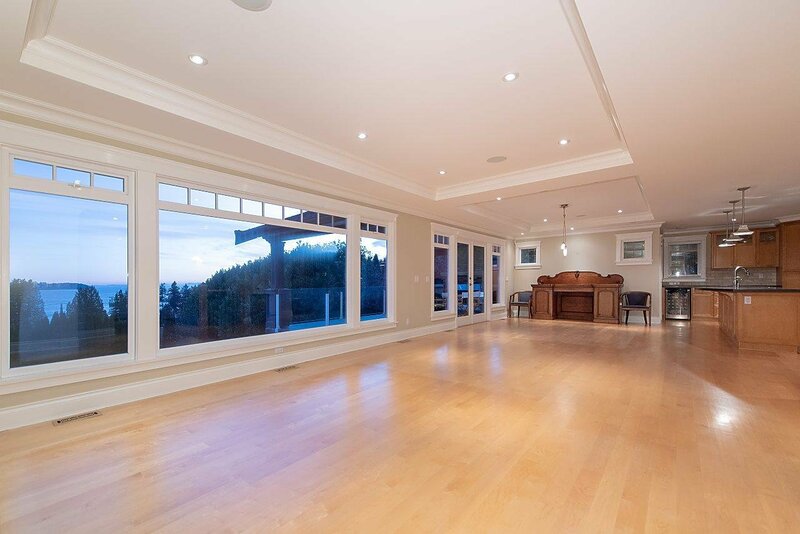 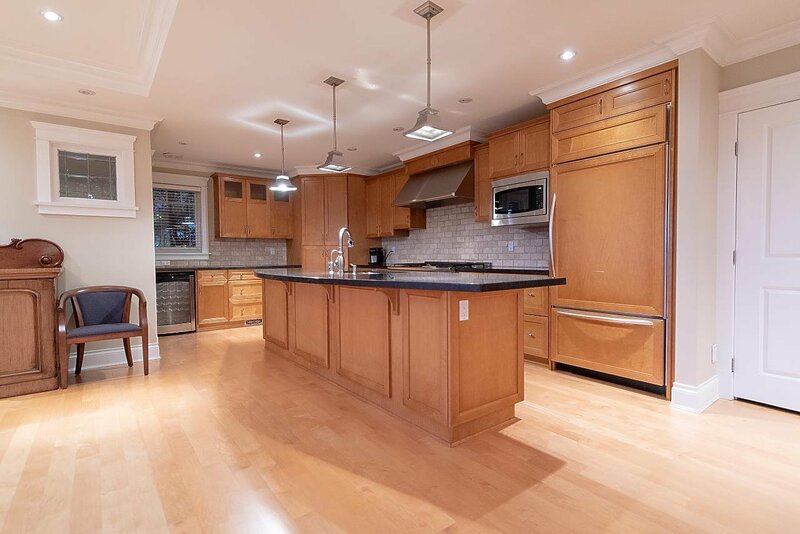 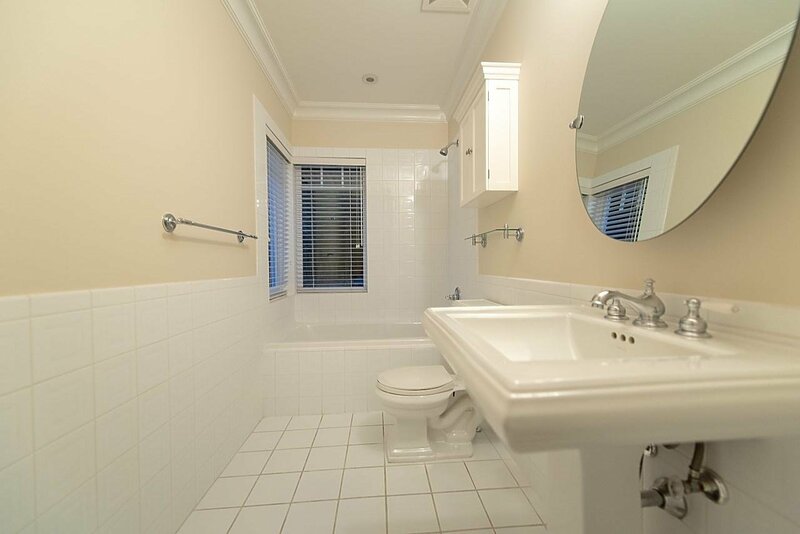 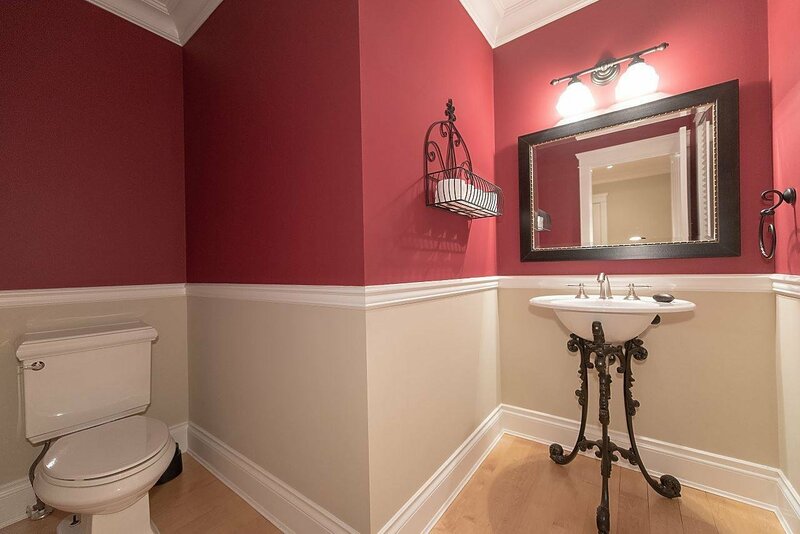 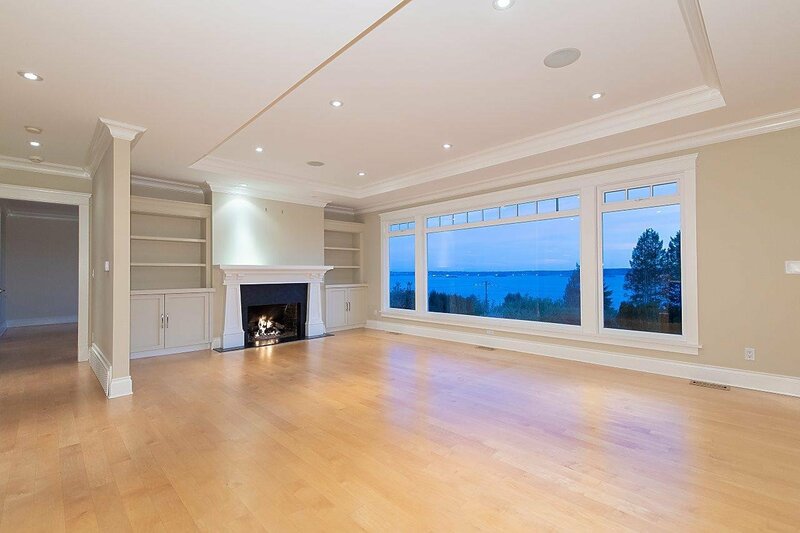 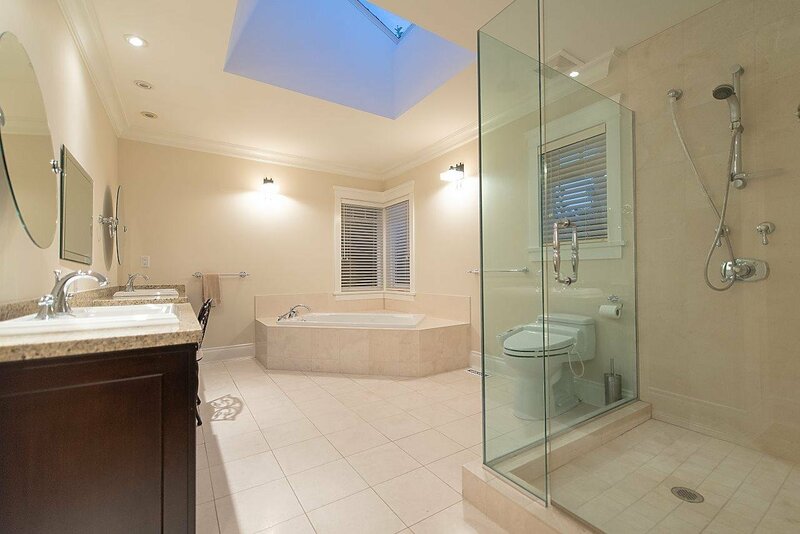 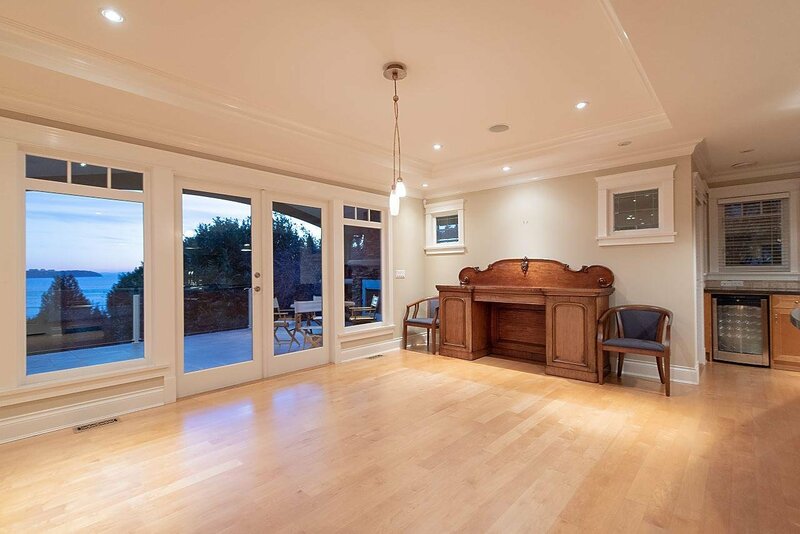 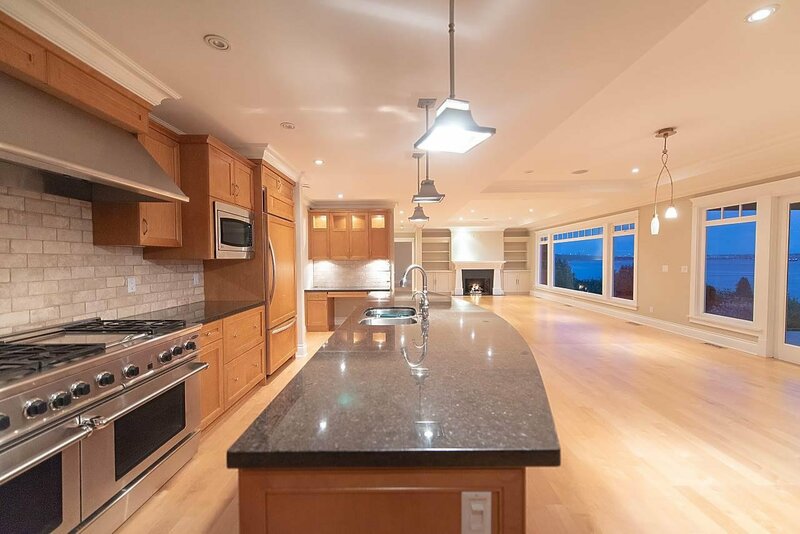 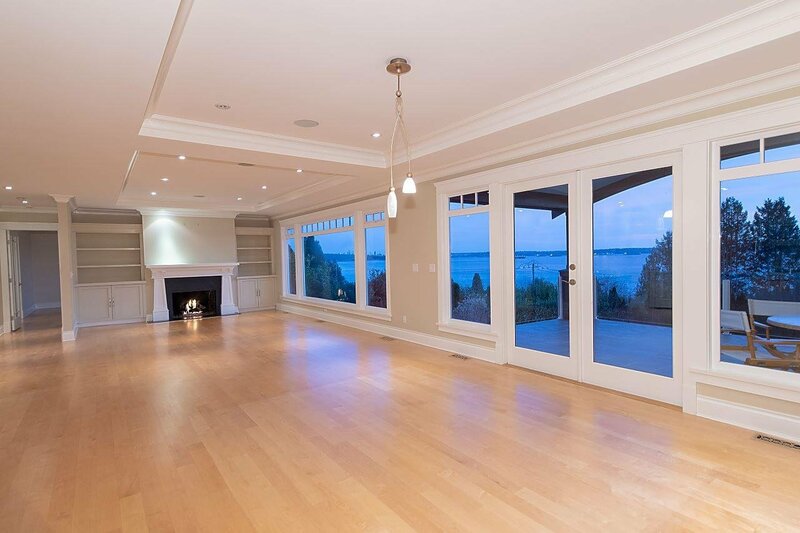 Welcome to 3380 Mathers Avenue, in the heart of Westmount offering unobstructed ocean views. 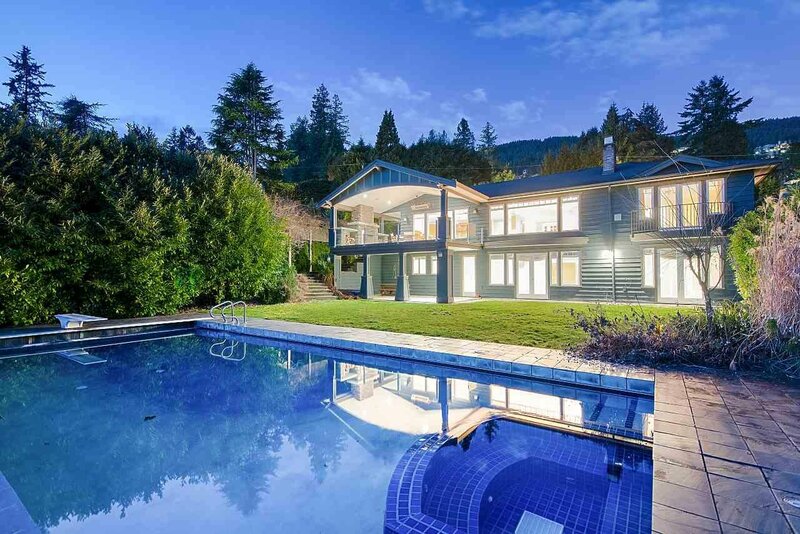 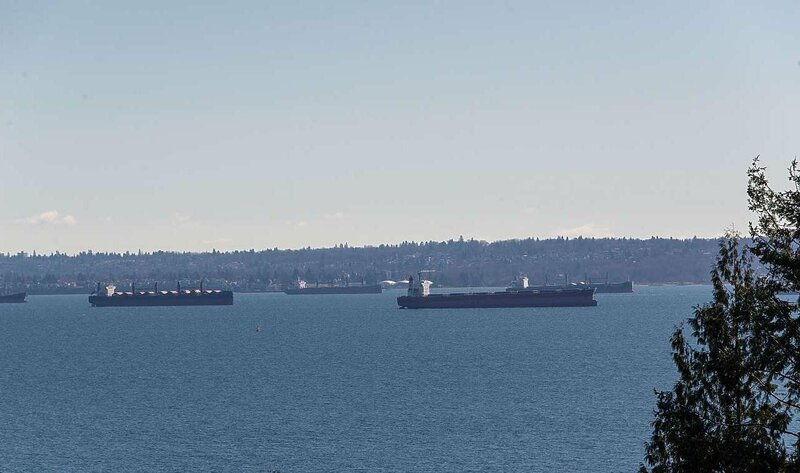 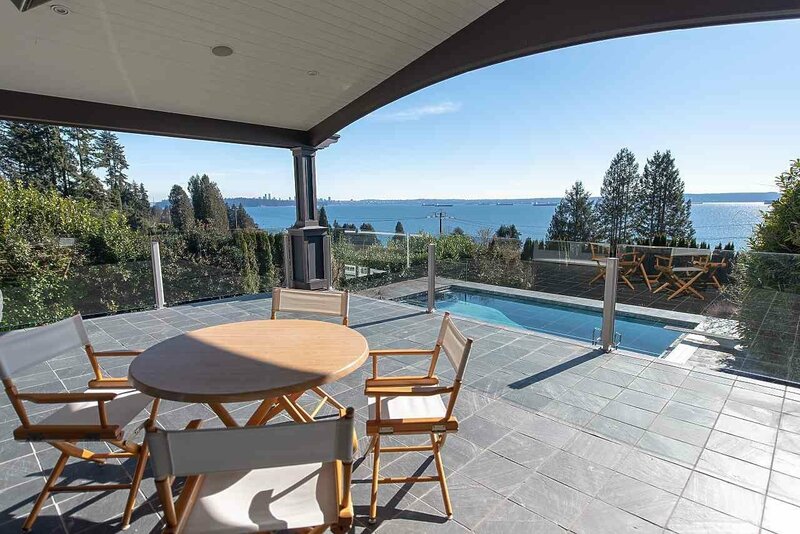 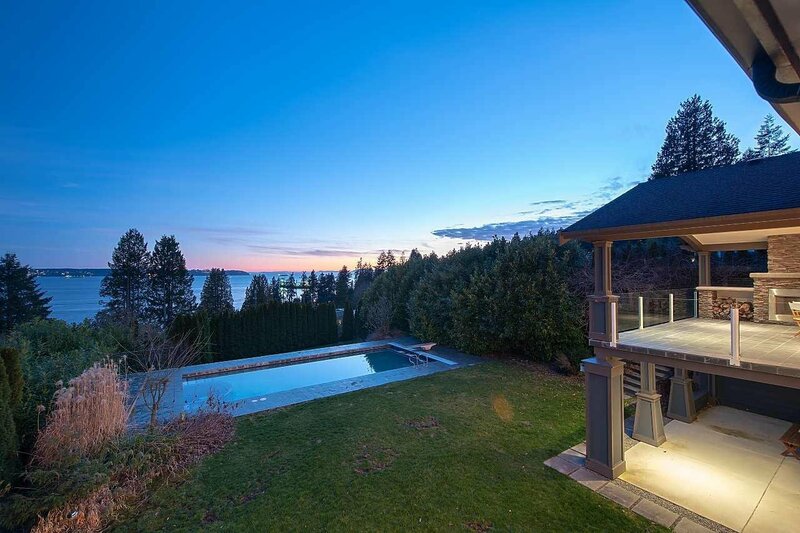 One of the best view properties in West Vancouver. 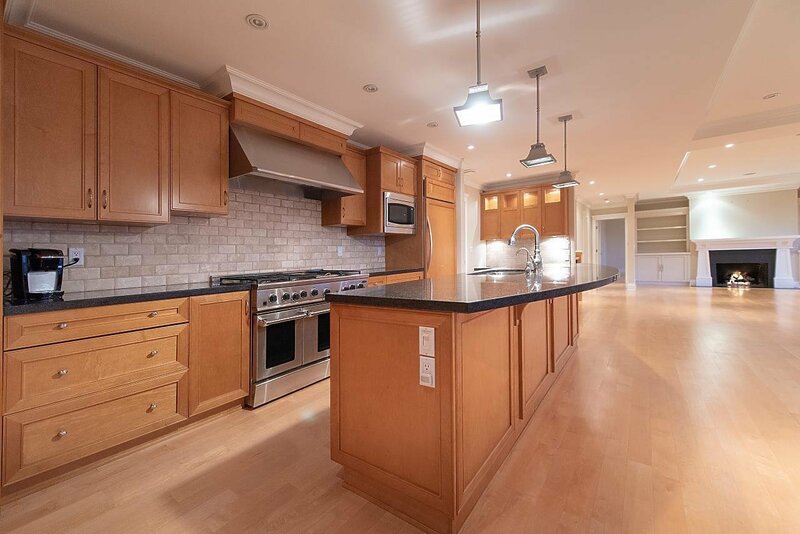 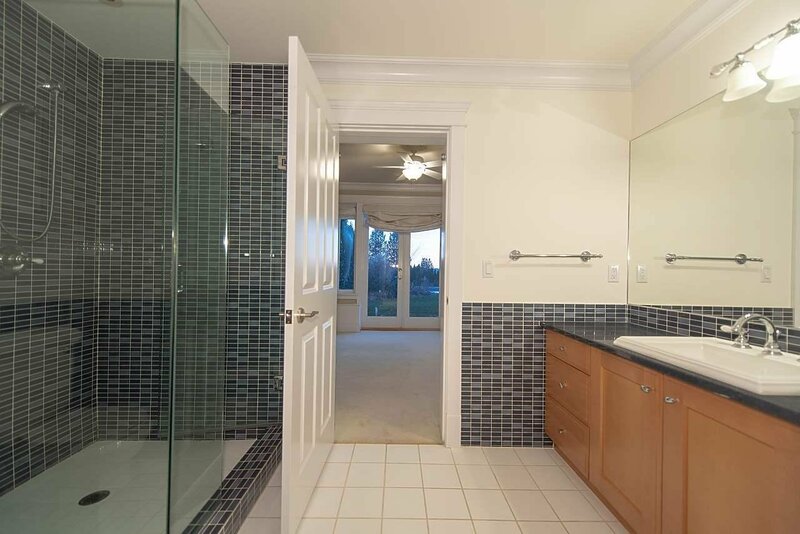 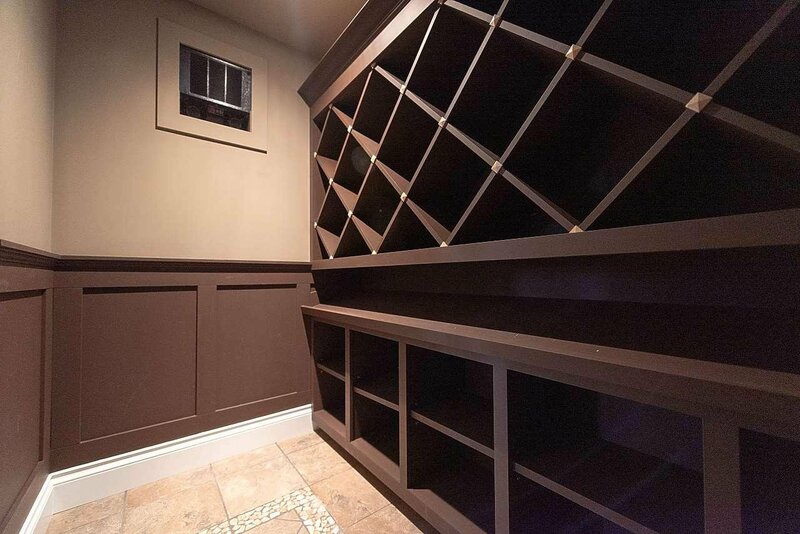 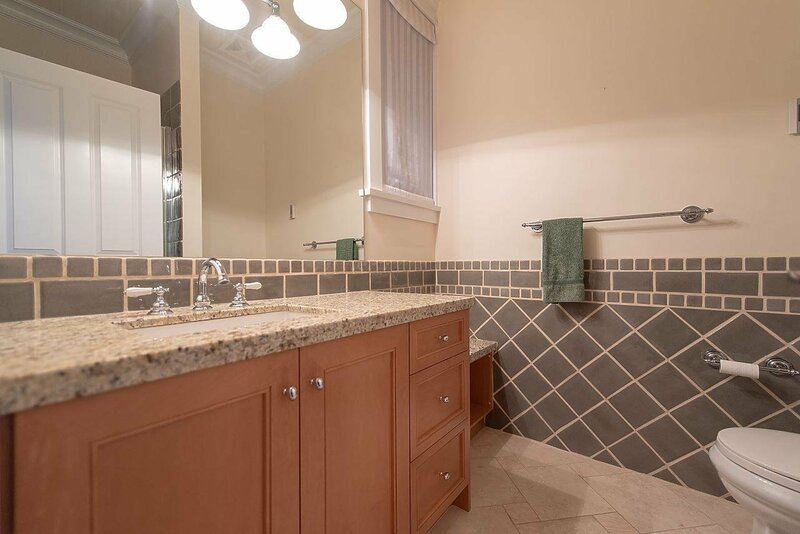 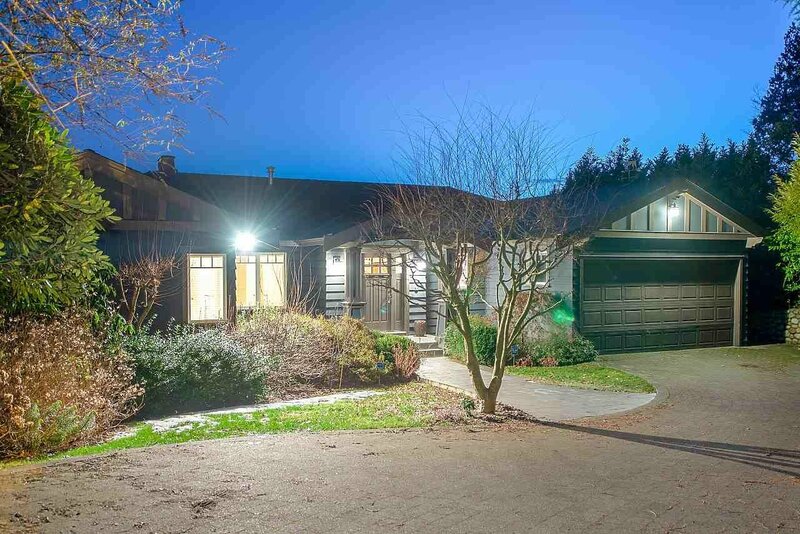 This spectacular craftsman home completely rebuilt includes 4 bedrooms, 5 bathrooms over 3656 sq ft. of living space, wine cellar and a deluxe entertainers kitchen. 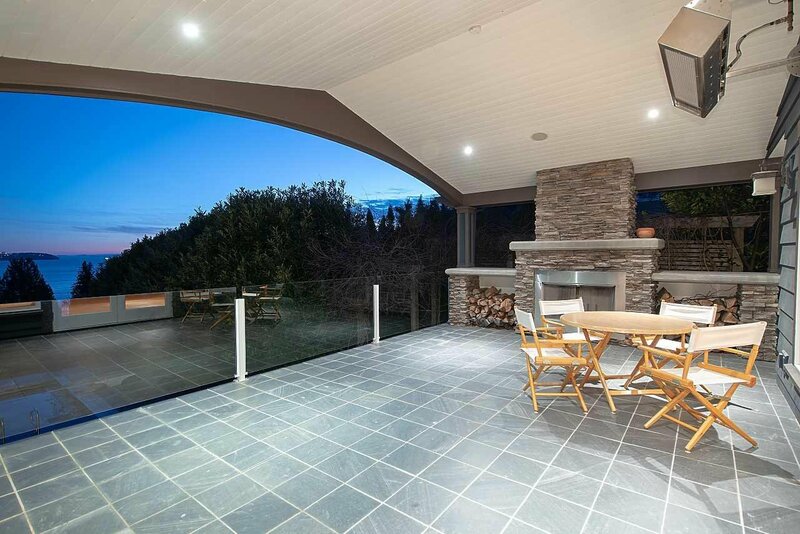 The outdoor swimming pool and hot tub spa is set into a level garden and the huge covered porch off the main floor features a wood burning fireplace and barbecue area, Westbay catchment. 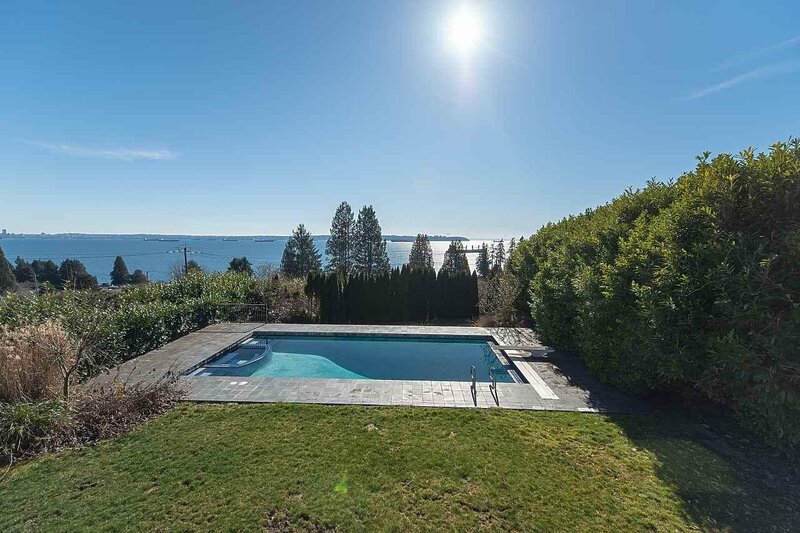 Open house: Sunday April 28h, 2-4PM.